Proposal is to build 6-8 apartments on the property. No affordable housing. Possible street dedication. 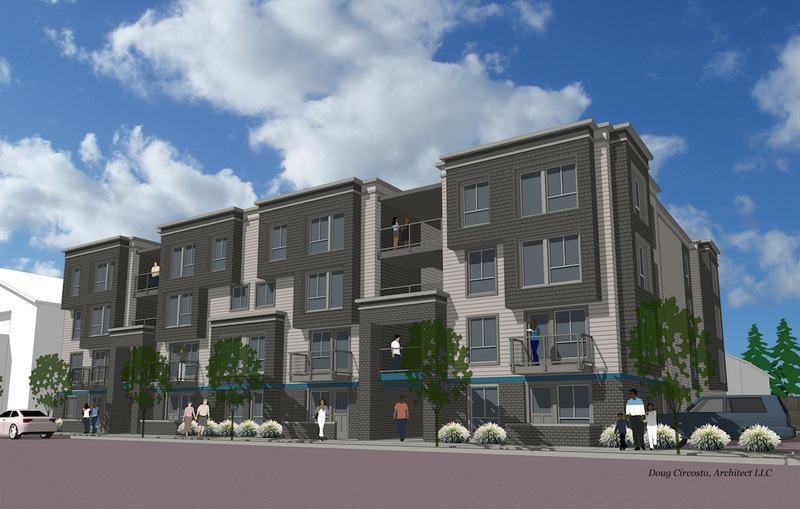 New 4-story apartment building (28 units). He is proposing to use community design standards. 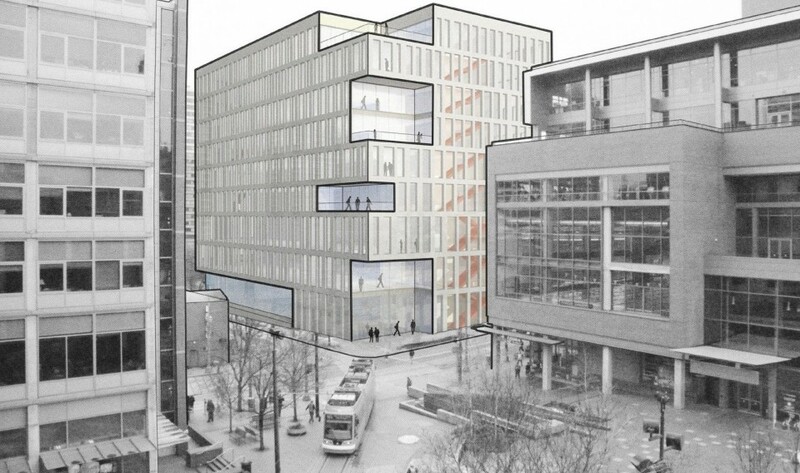 Portland State University – new construction of a 9 story academic/classroom/office building with ground floor commercial use. Zoning Map Amendment requested to change zoning from R2 to R1. 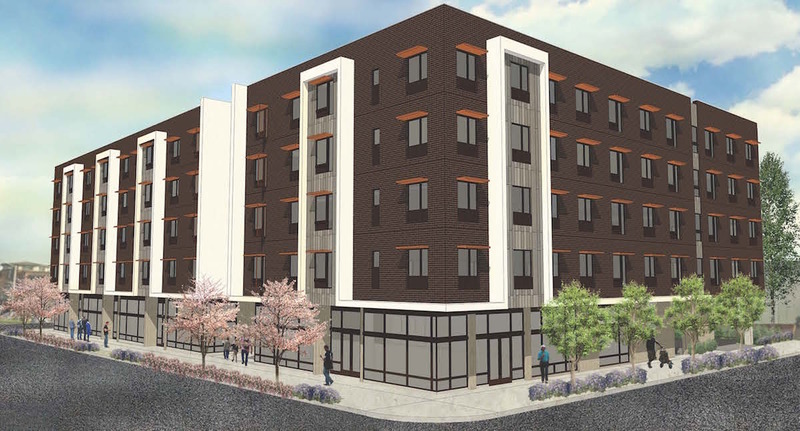 Project will include: demolition of existing duplex and construction of 15 dwelling units in connected structures with rooftop deck access & community garden with children’s play area. New construction of a self storage building in the CG zone.